Why does Curran Volkswagen stand out from other dealerships? It’s simple, really. We know Volkswagen. 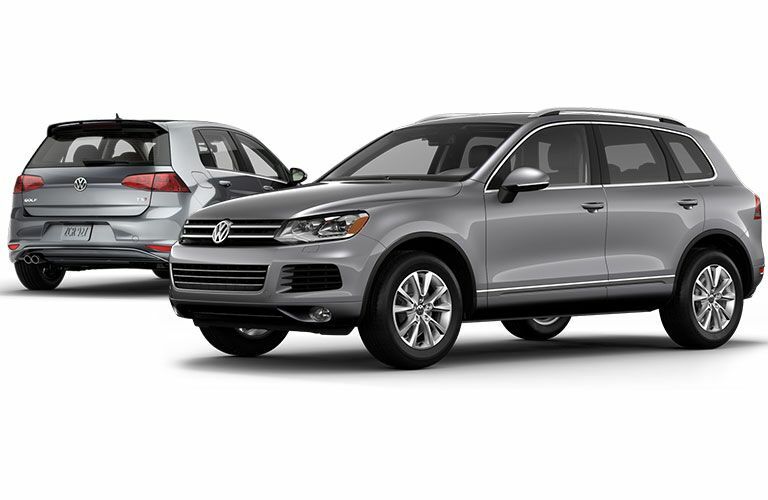 We are proud to be the top Volkswagen dealership in Connecticut offering an impressive inventory of new and pre-owned VW, from the rugged Tiguan to the family friendly Passat. Our eclectic inventory of German-engineered vehicles offers a variety of choices for every shopper in Stratford. The folks that find themselves in our showroom can tap our sales team for information regarding any of our new Volkswagen vehicles and the latest cutting-edge technology featured in our autos. Whether it’s your first visit to Curran Volkswagen or your fiftieth, we’re anxious to show you why this is the best place to buy your next car or SUV in the Stratford, CT area. First and foremost, we know you’re here for the Volkswagen vehicles. We are passionate about our brand and cannot wait to show off some of the most trusted vehicles on the market today. The legendary reliability and performance of the VW brand inspires us every single day. We get behind Volkswagen because we believe in the brand—-and it shows! In addition to our new vehicles, we carry a large selection of certified pre-owned Volkswagen cars and SUVs. These vehicles come with a fantastic price tag and include a few extra miles. The Jetta, Golf, and many other Volkswagen models have tremendous pre-owned value. The sales team at Curran Volkswagen would be happy to work with you to find the right vehicle for your needs. Curran Volkswagen provides top-of-the-line auto service to our customers. Our facility is state-of-the-art. 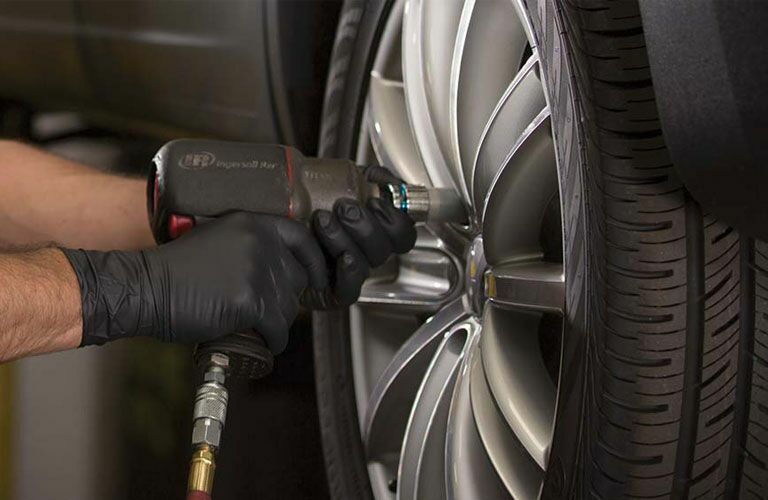 Factory trained technicians on hand have been provided with cutting-edge diagnostic and repair equipment available and we promise to deliver the most efficient, quality vehicle care possible. Only manufacturer recommended parts that are crucial for maintaining your vehicle’s performance are used during repairs. We repair your VW with the parts that were used to built it—the way it should be! If you would like to order a part, give us a call or locate the part you need online by simply filling out the online parts form found under services.